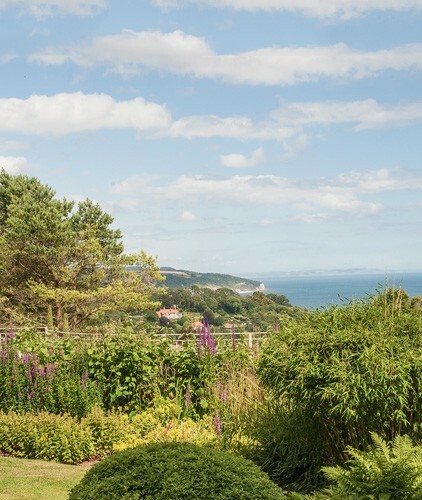 Pecorama stands proudly above the village of Beer, high on the hillside overlooking the sea. 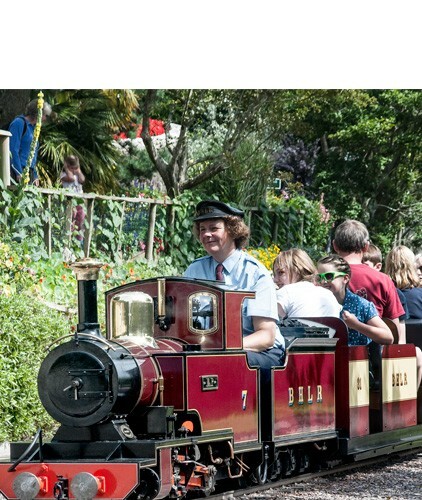 The 9 acre site includes the manufacturing production of the world famous PECO products, the team behind Railway Modeller and Continental Modeller magazines, as well as one of the West Country’s best loved tourist attractions – Pecorama, which includes the Beer Heights Light Railway. 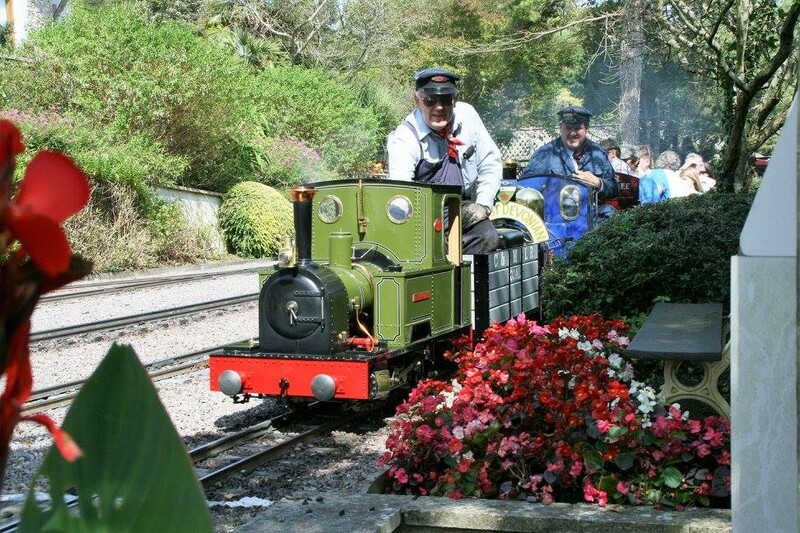 For families, garden lovers and model railway enthusiasts alike, there is something for everyone to make your day out really special.